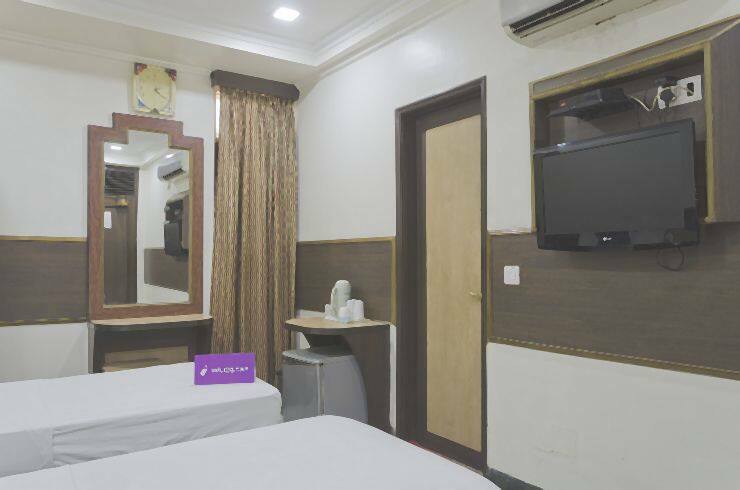 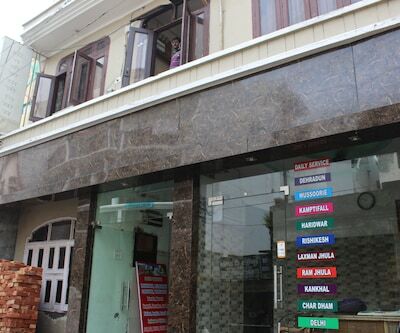 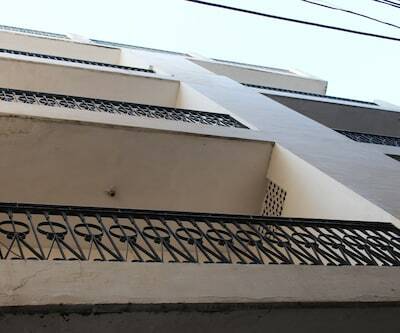 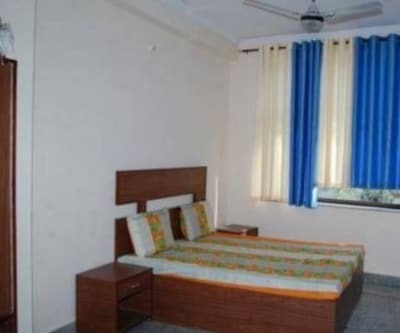 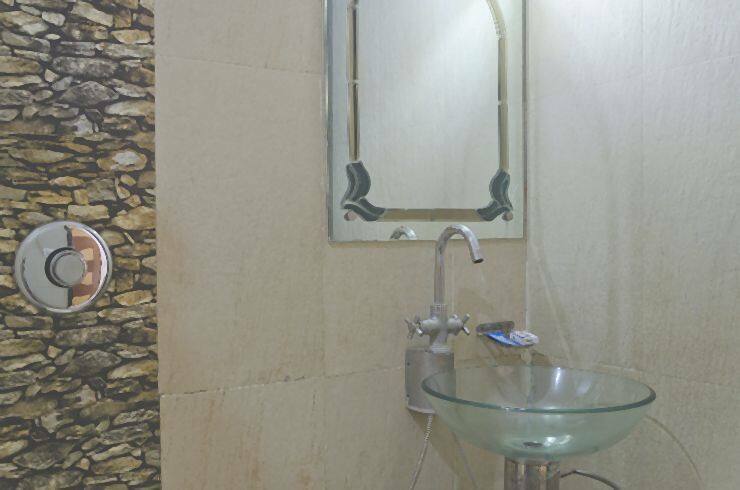 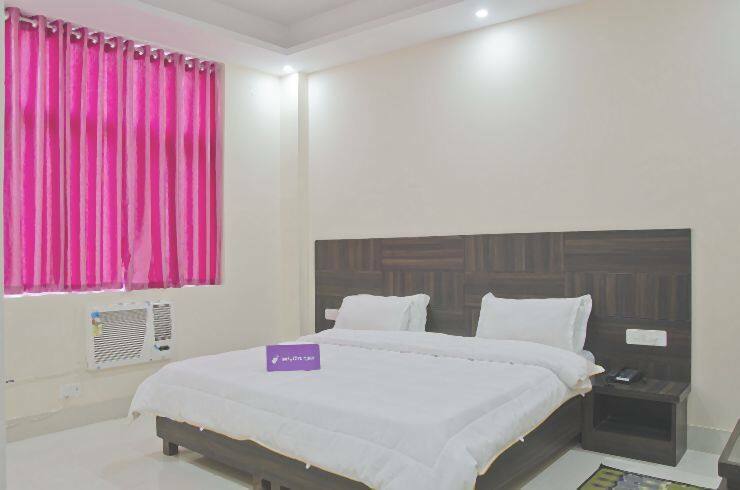 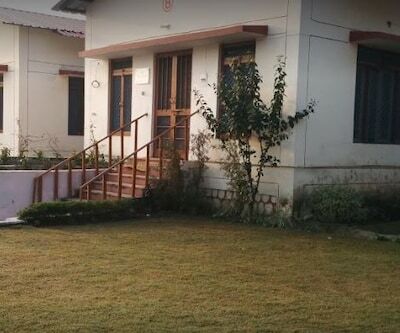 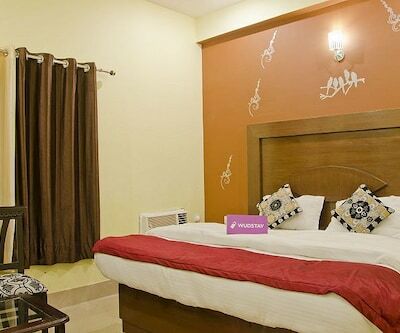 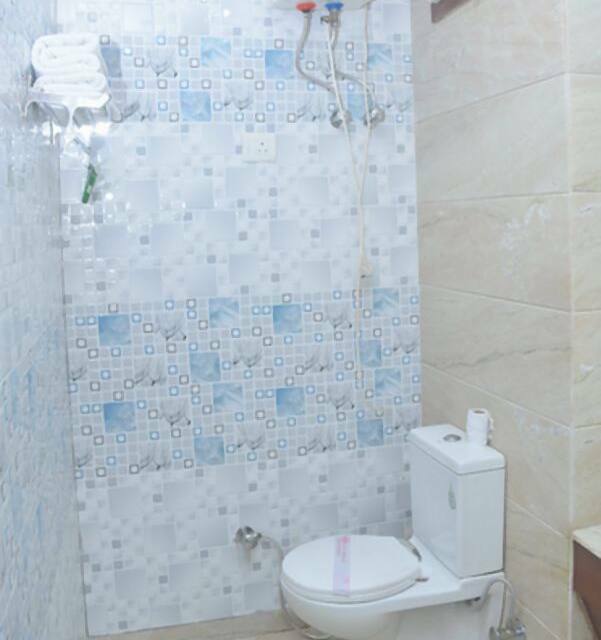 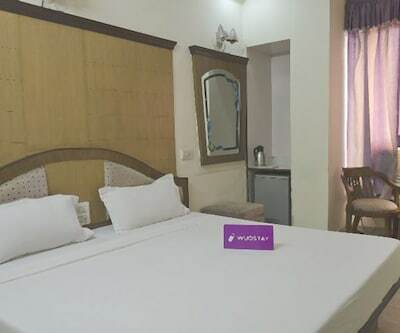 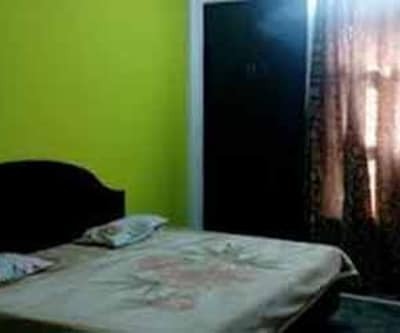 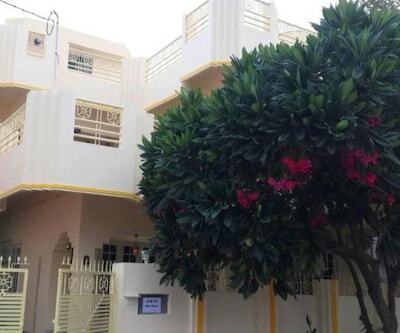 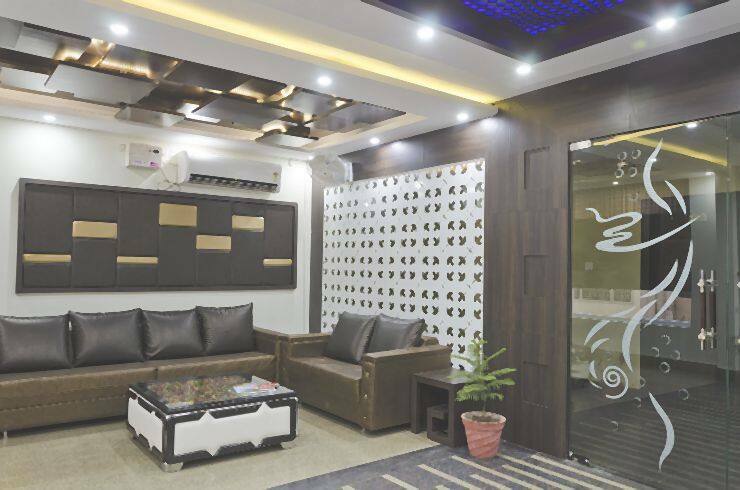 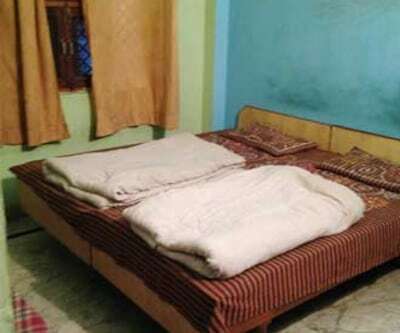 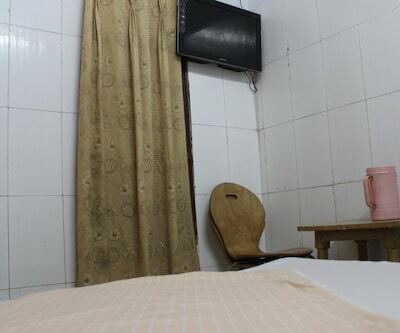 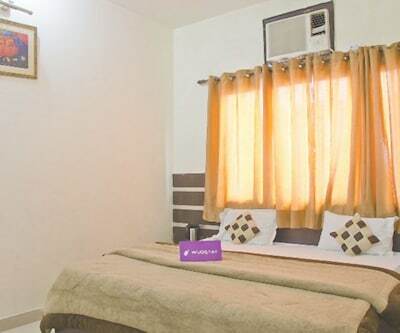 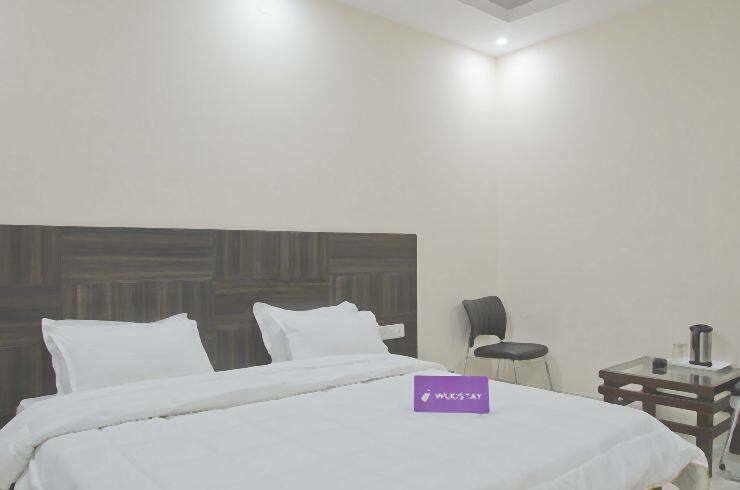 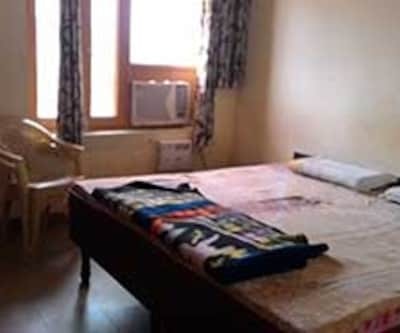 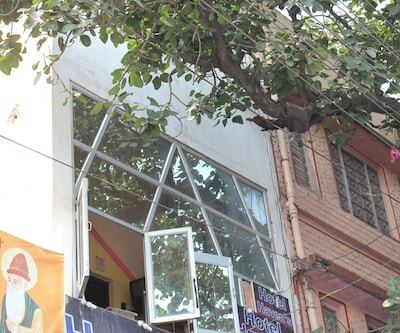 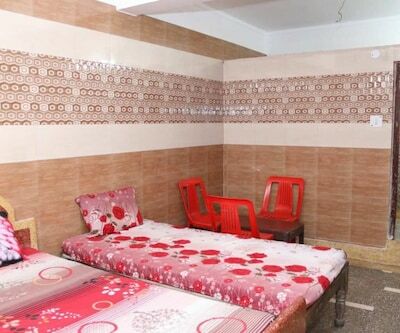 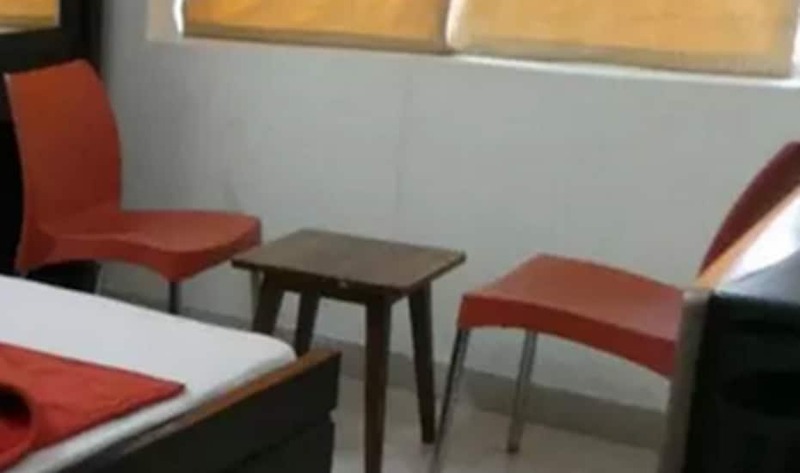 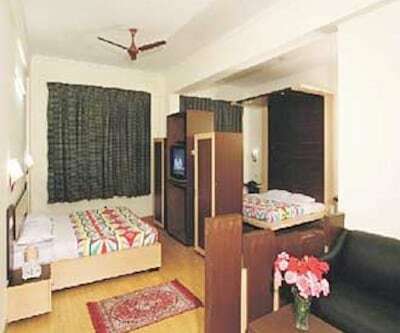 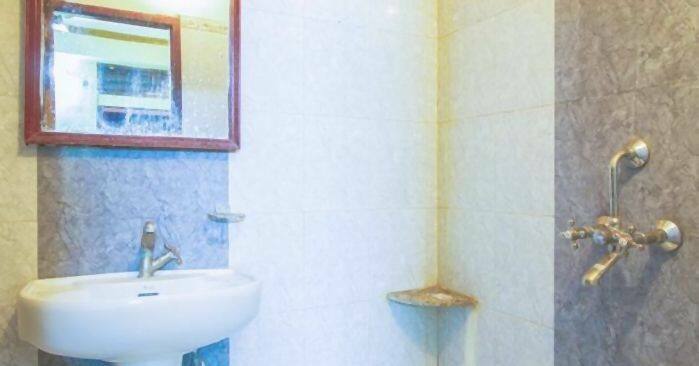 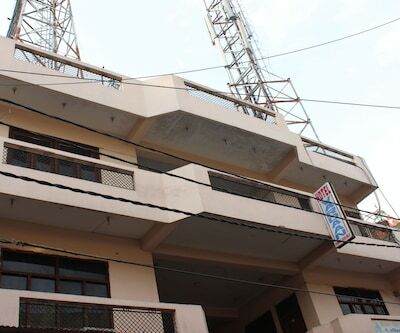 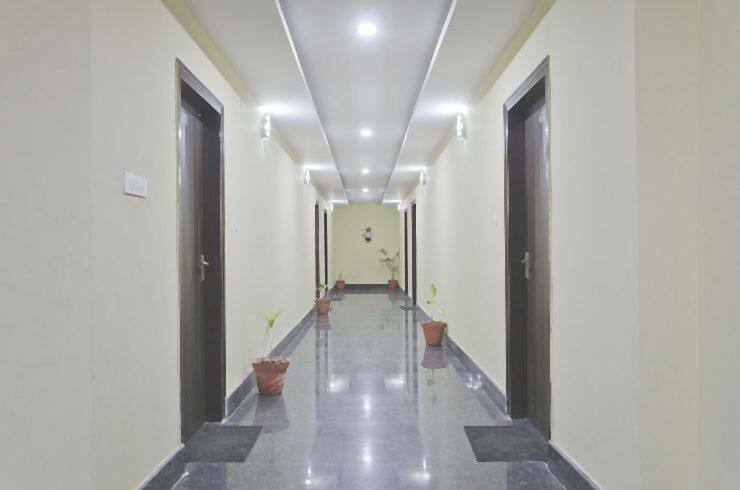 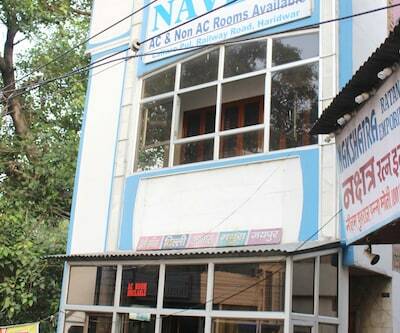 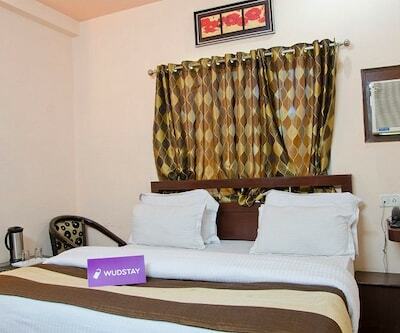 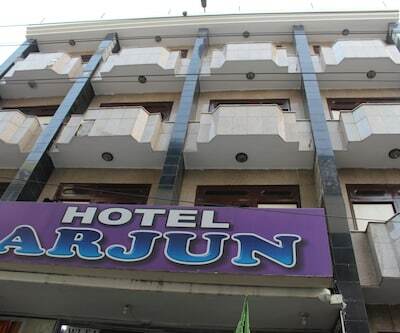 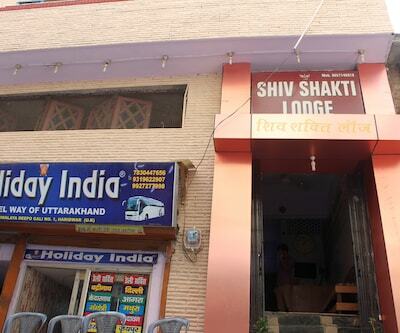 Offering free internet access, Wudstay Premium Niranjani Akhara is at 1 km from the Haridwar Railway Junction. 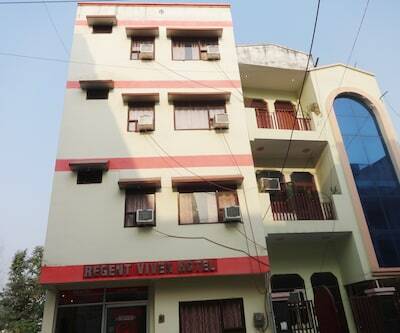 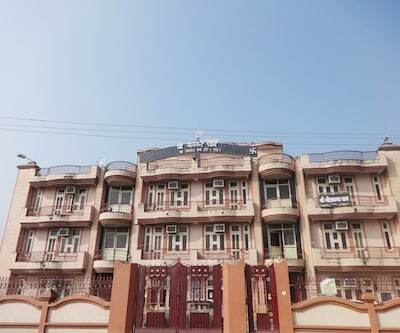 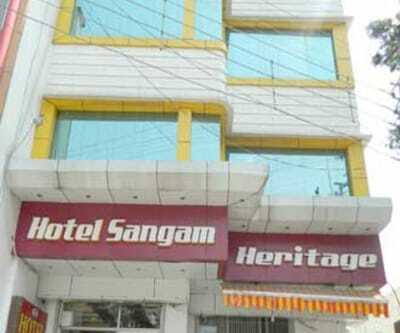 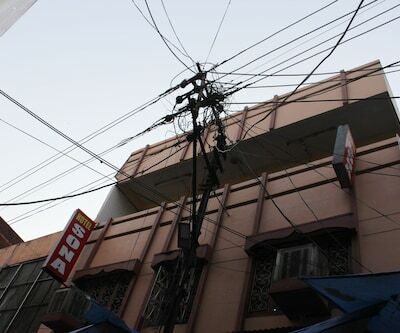 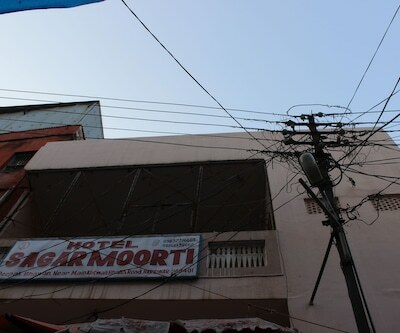 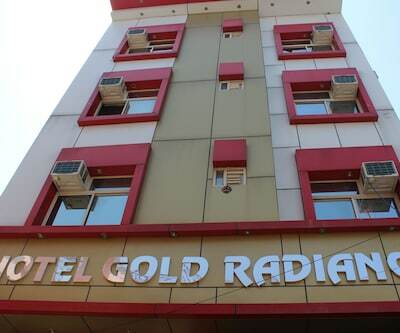 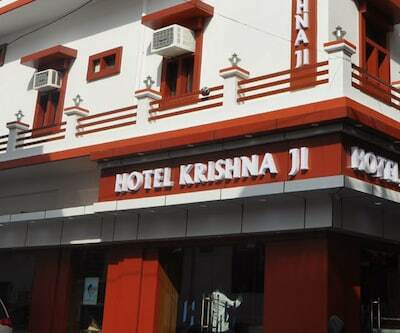 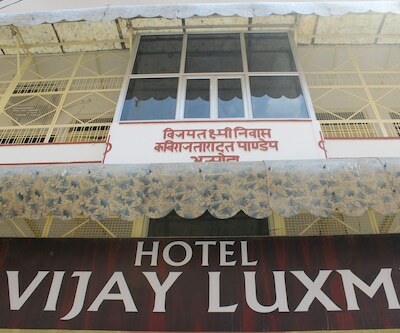 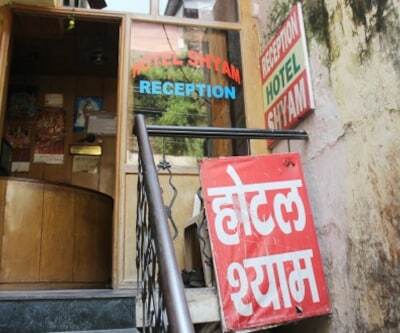 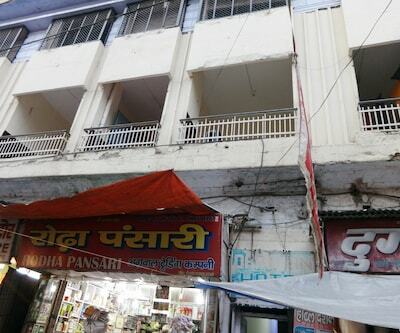 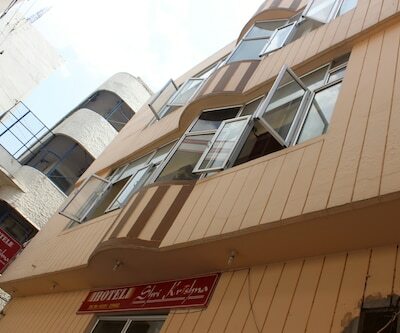 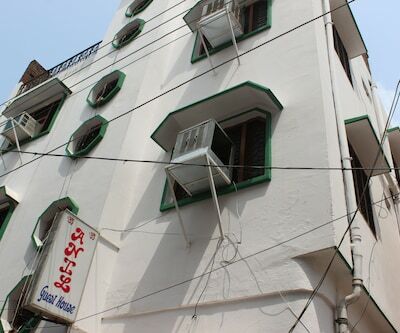 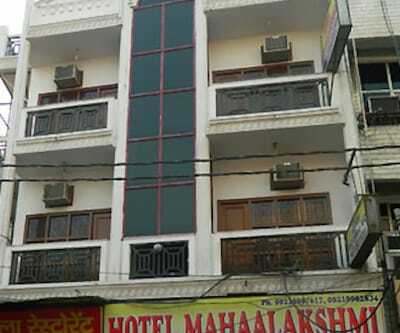 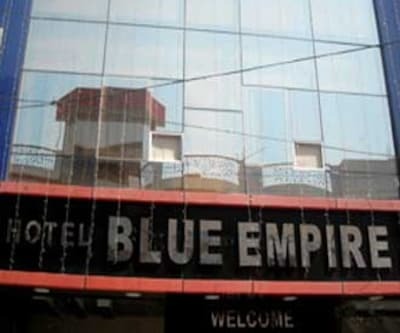 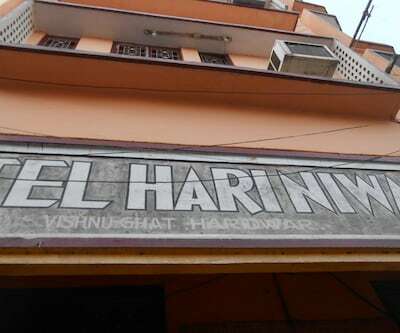 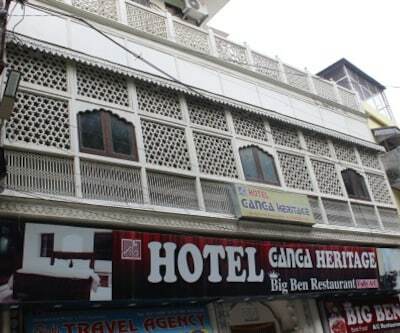 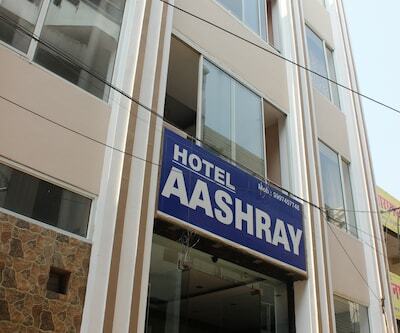 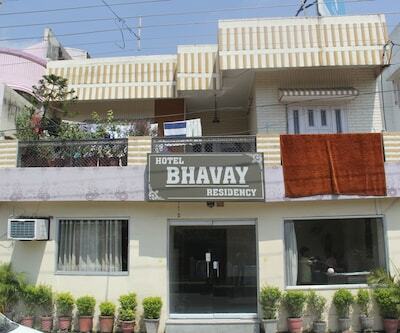 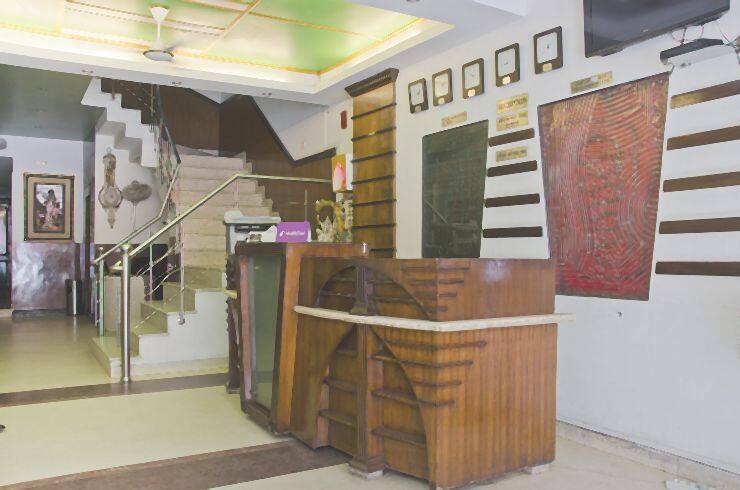 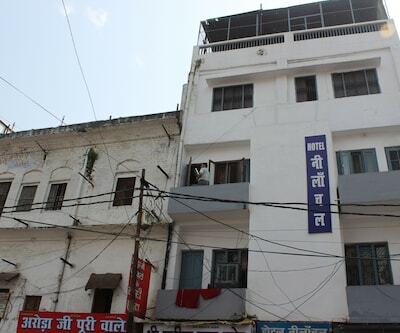 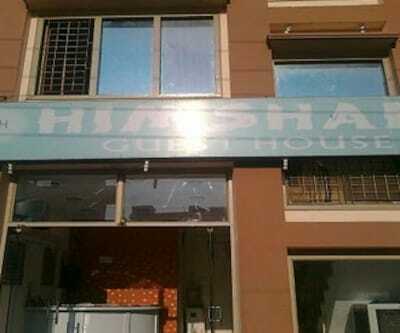 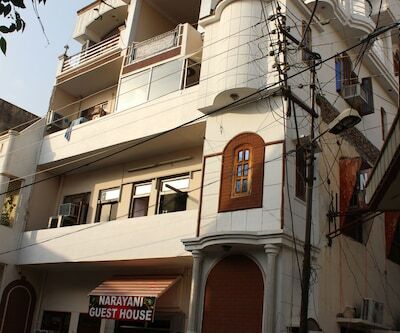 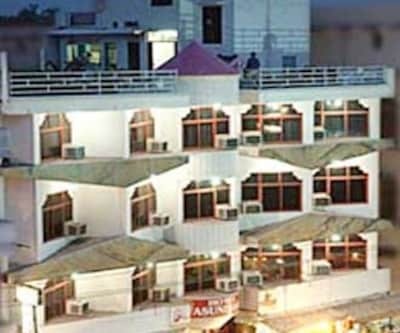 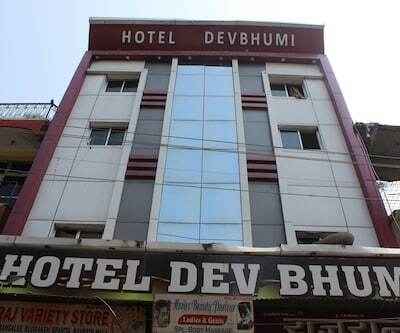 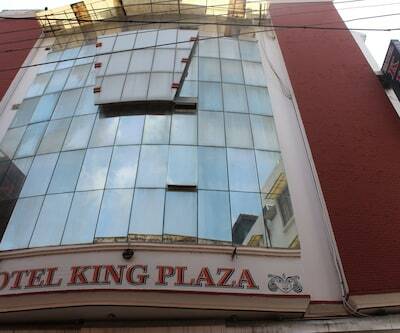 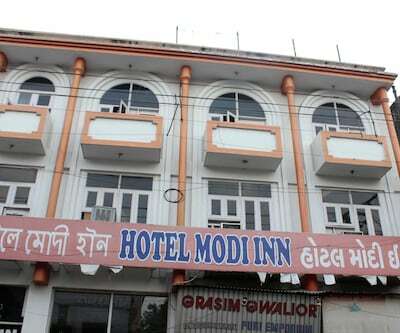 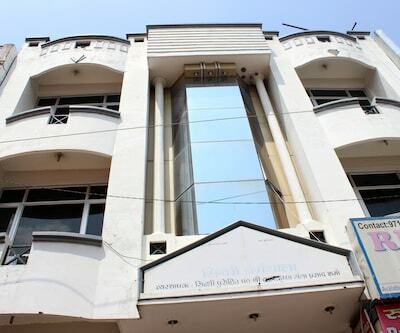 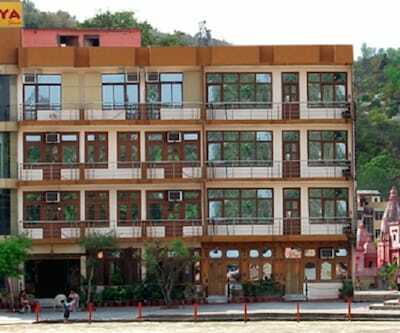 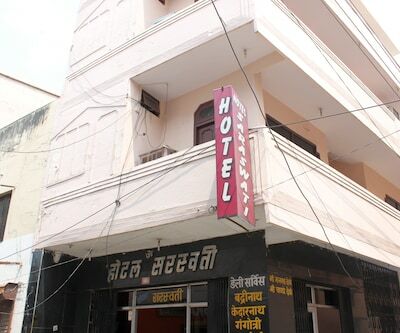 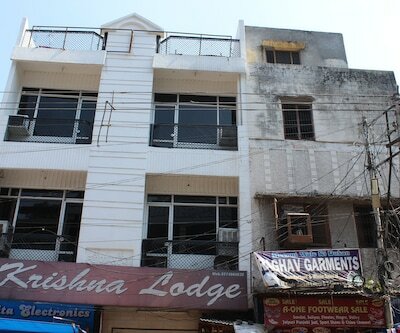 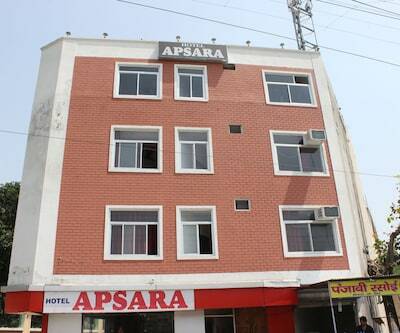 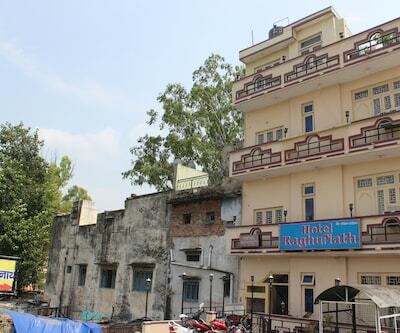 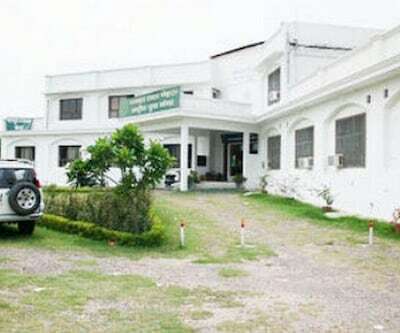 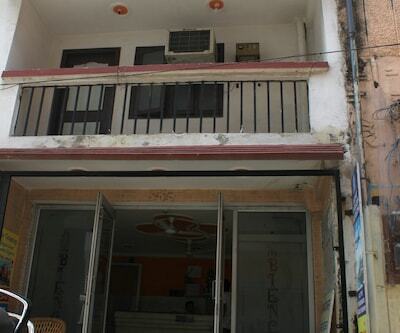 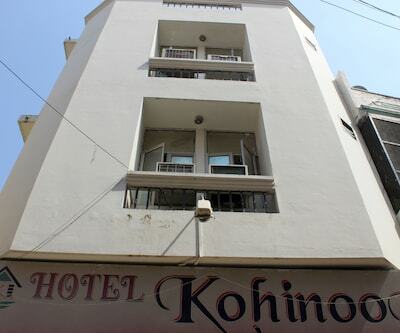 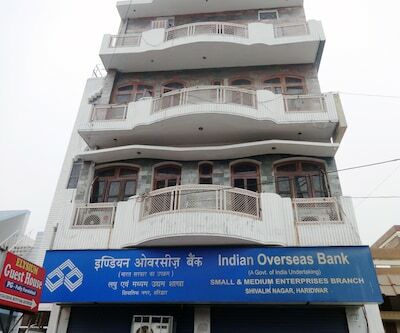 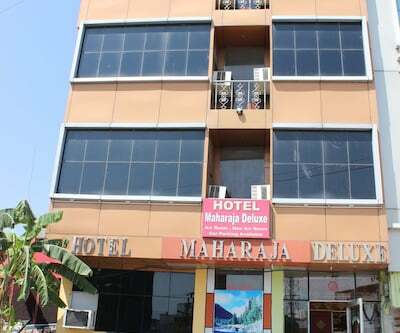 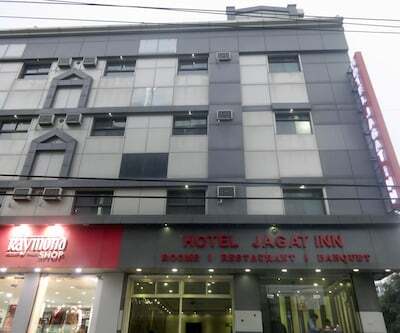 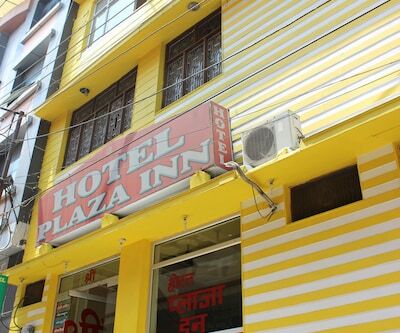 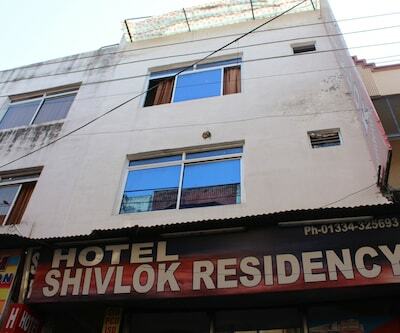 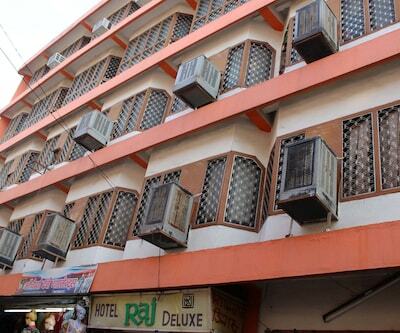 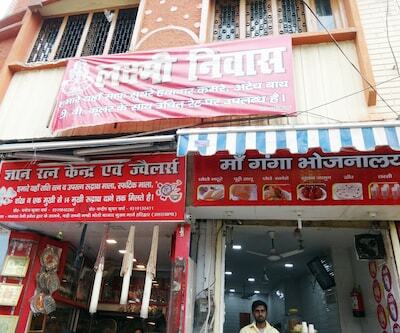 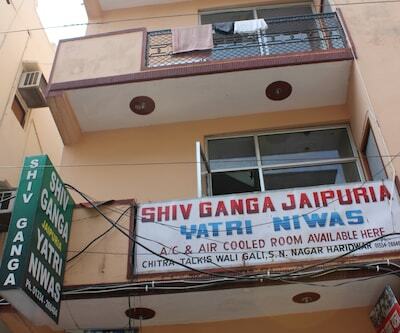 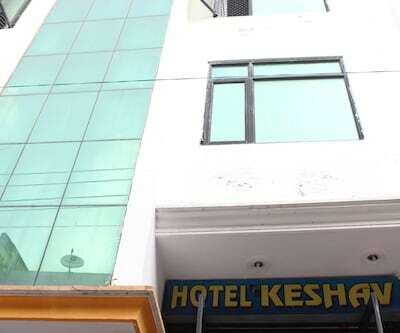 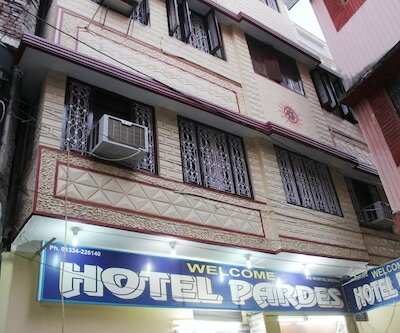 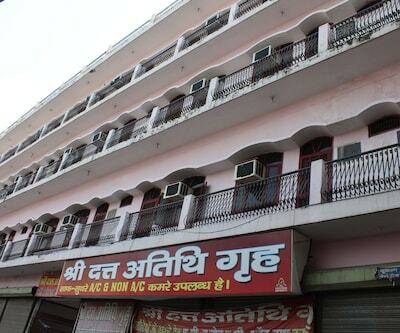 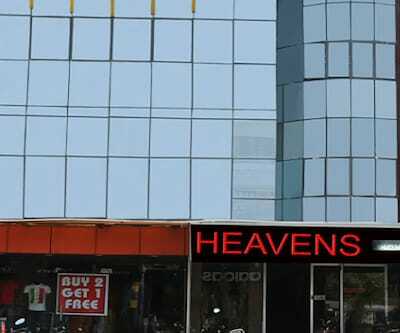 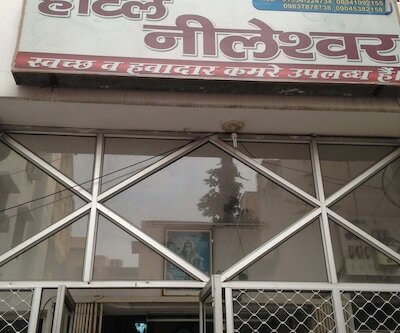 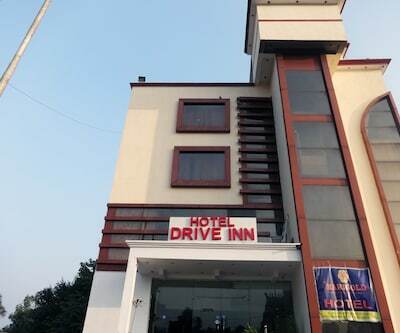 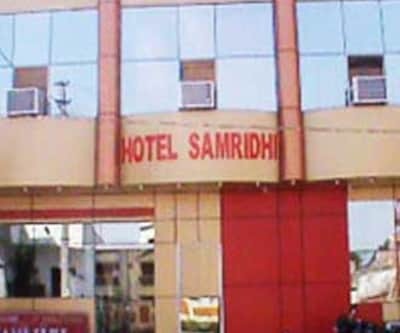 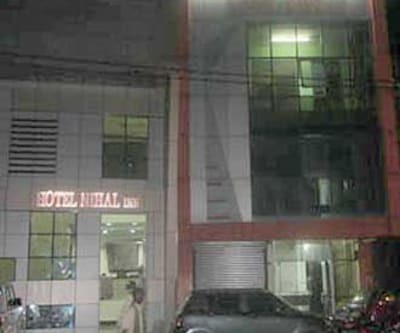 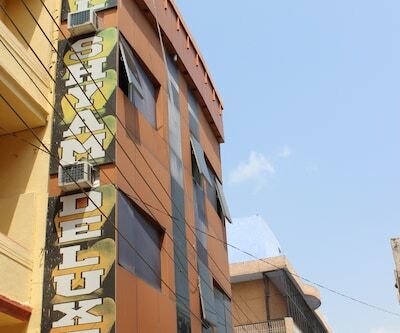 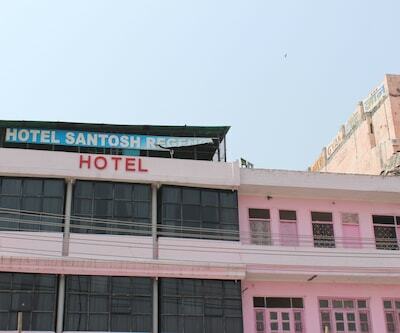 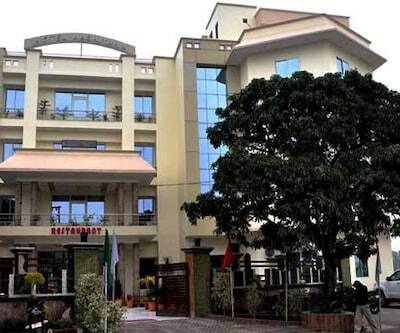 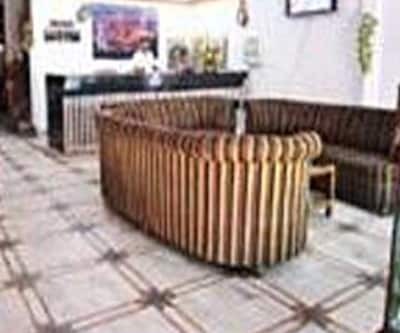 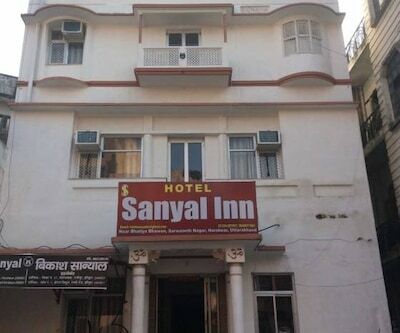 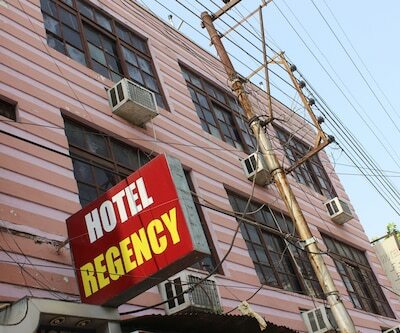 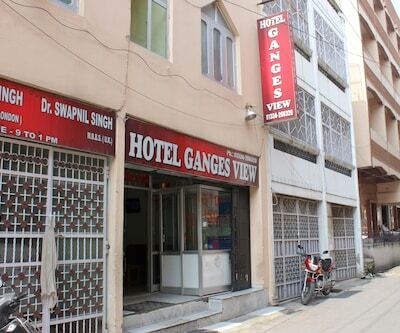 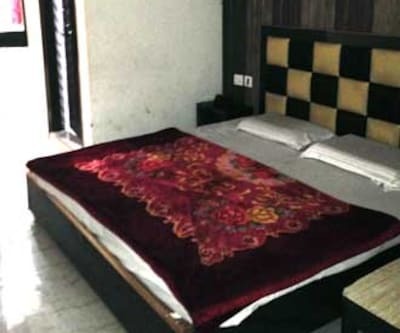 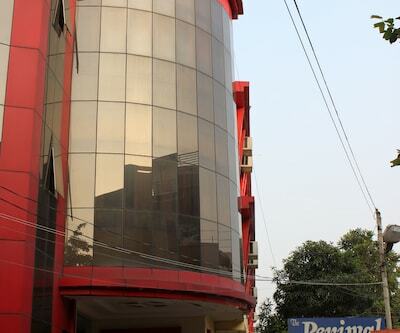 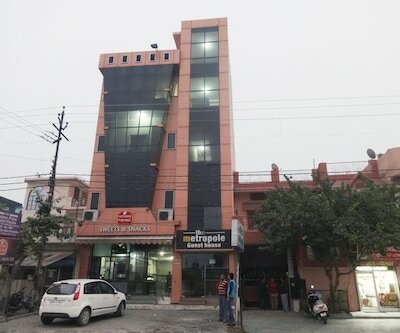 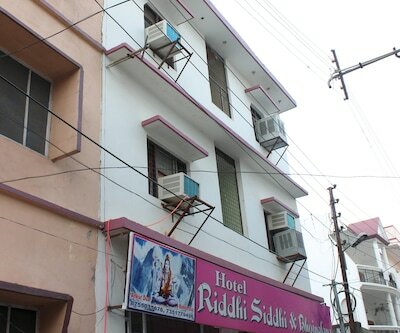 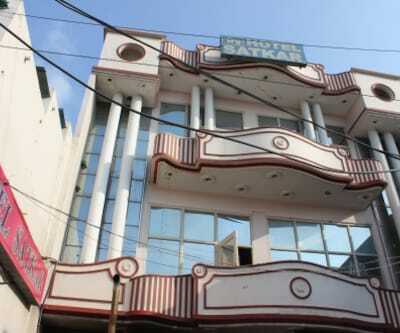 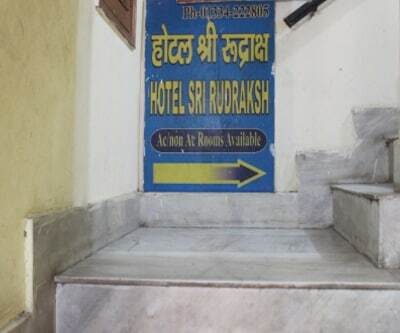 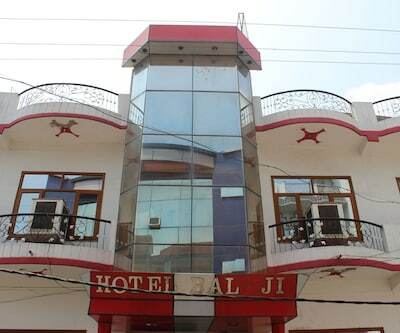 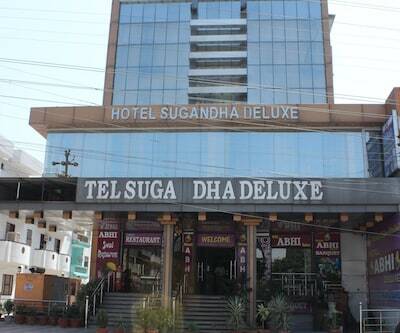 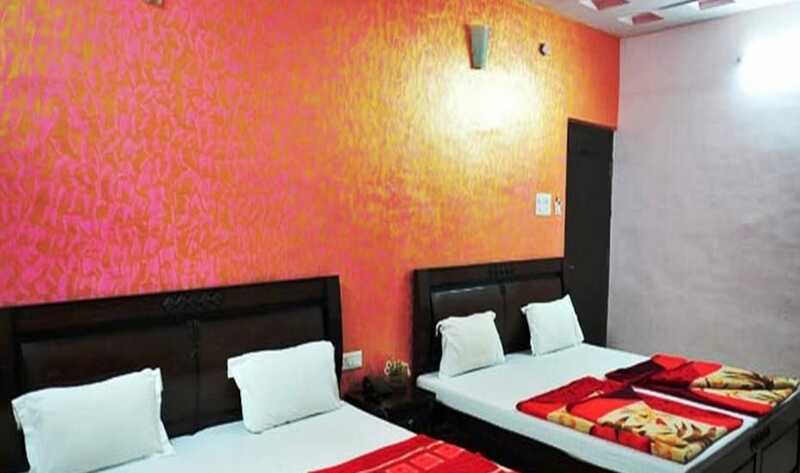 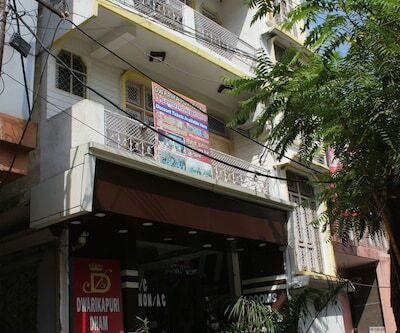 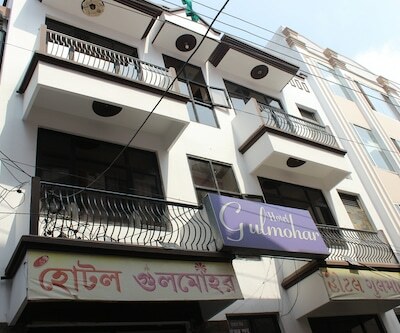 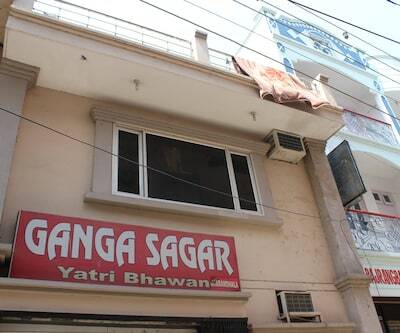 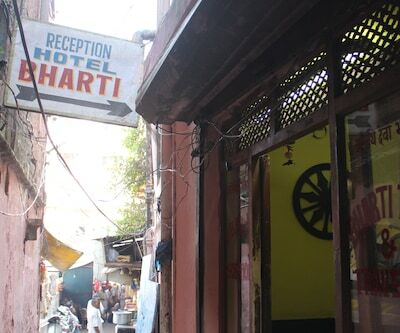 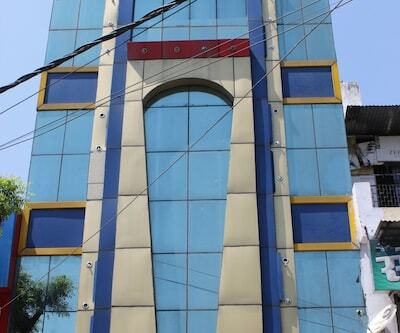 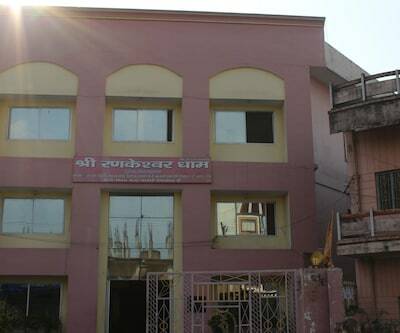 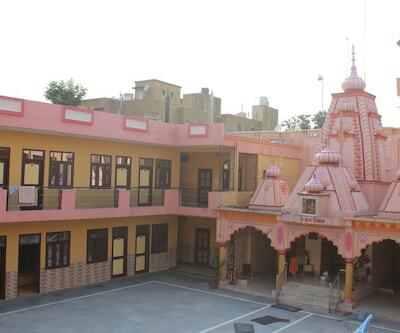 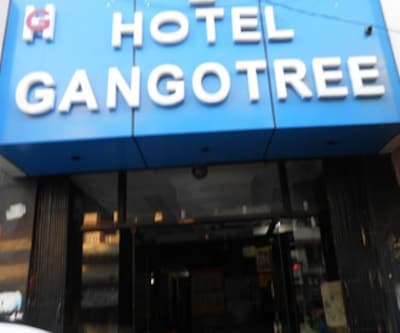 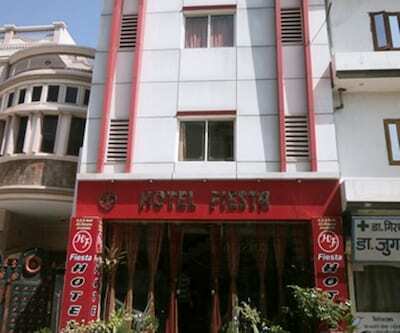 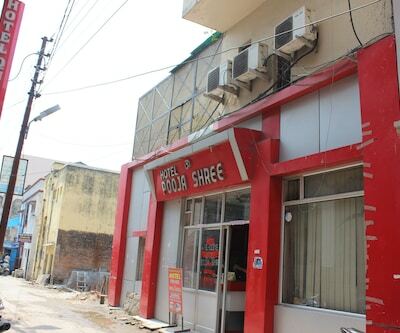 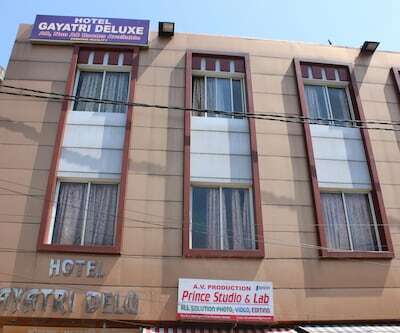 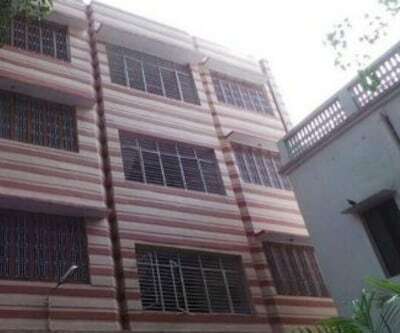 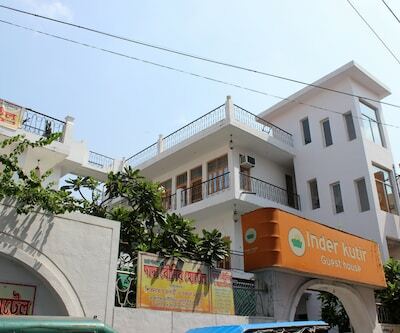 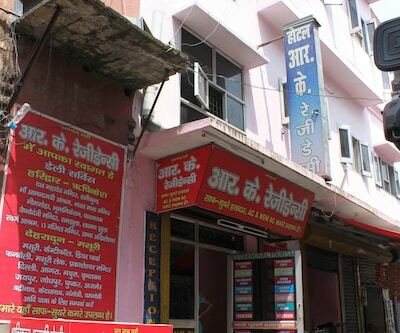 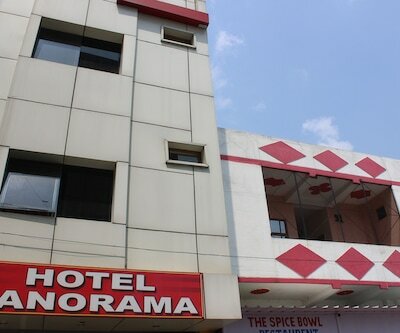 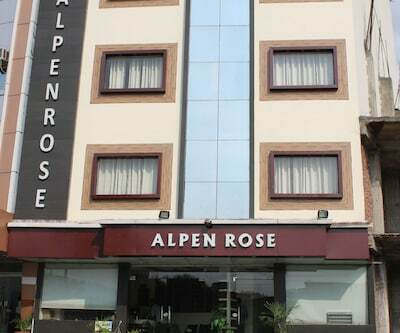 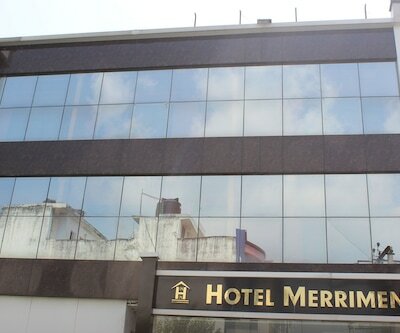 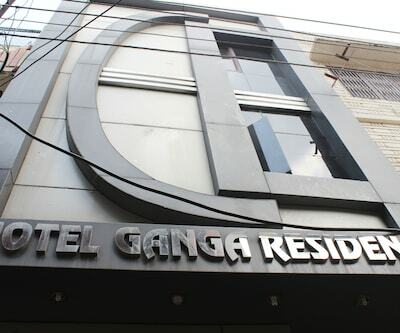 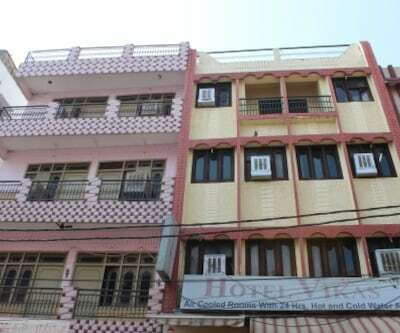 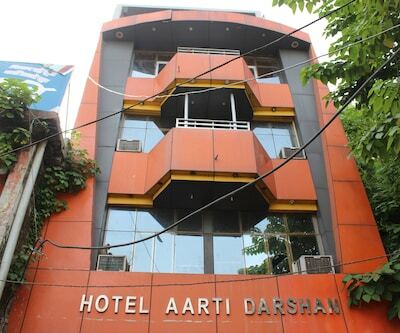 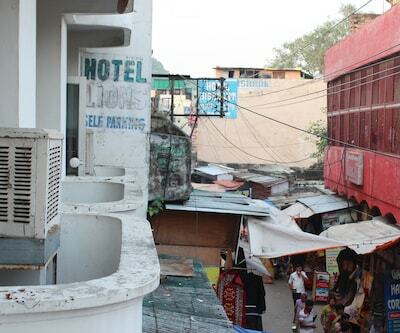 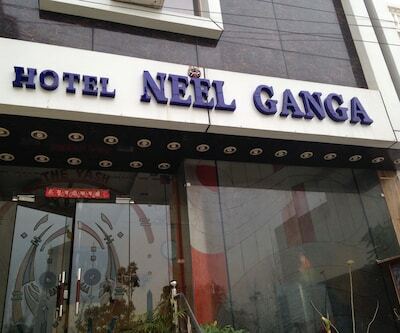 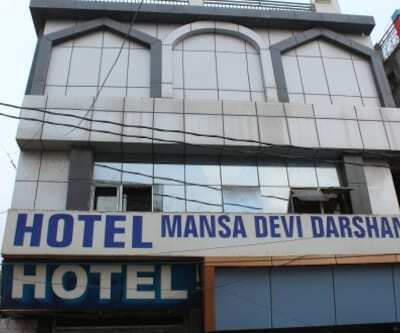 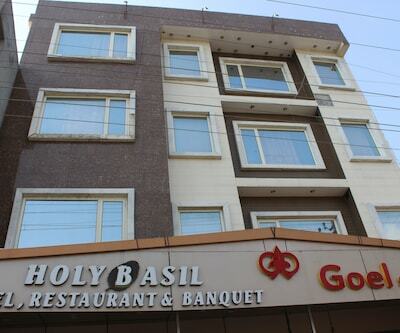 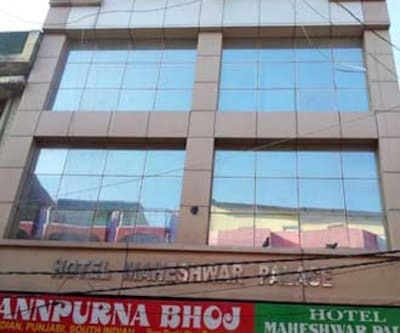 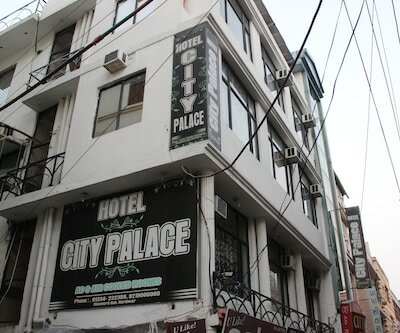 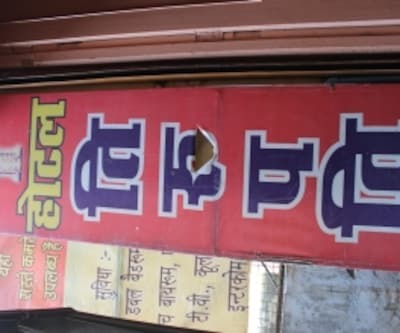 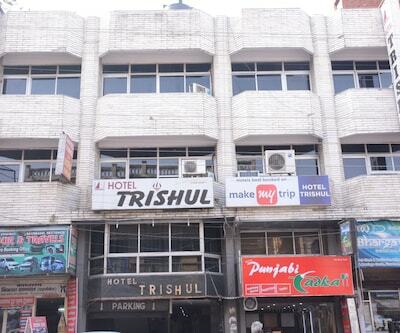 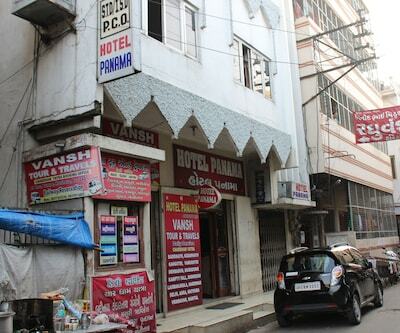 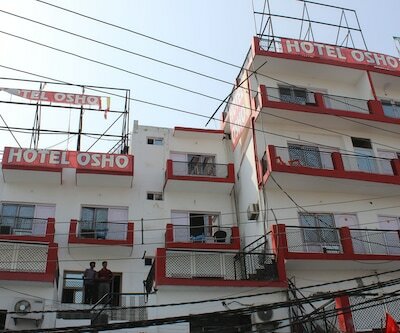 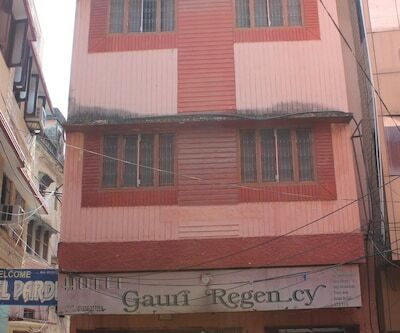 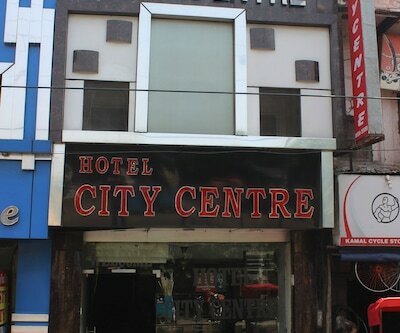 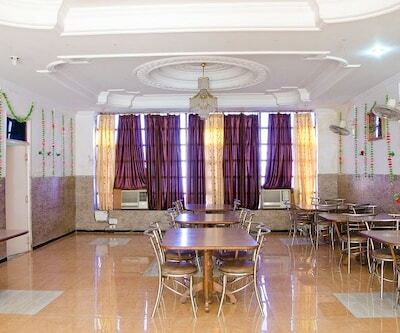 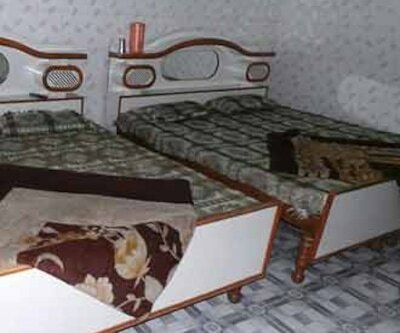 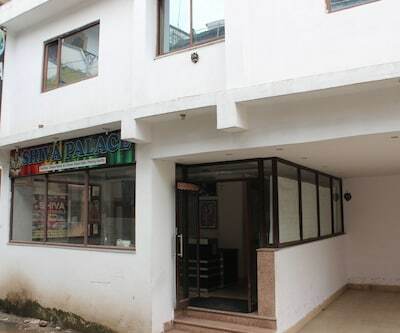 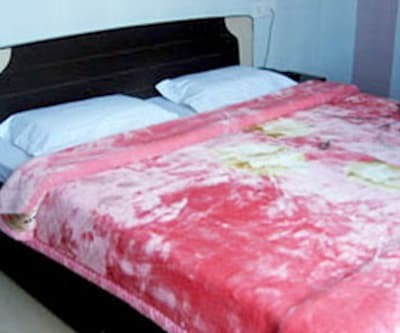 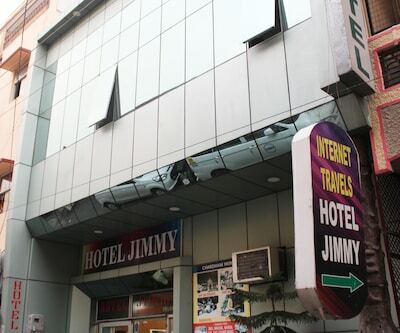 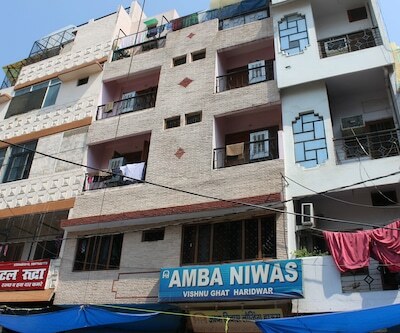 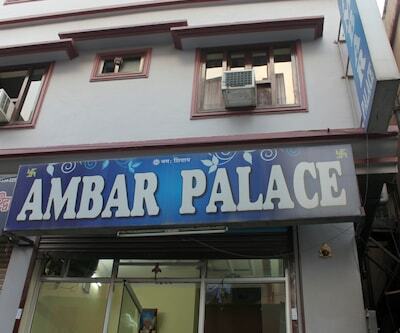 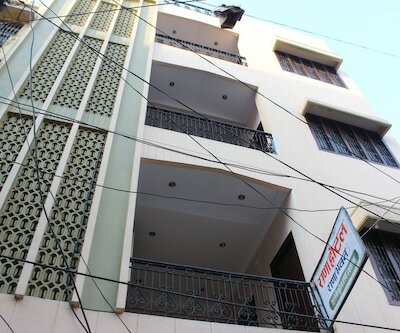 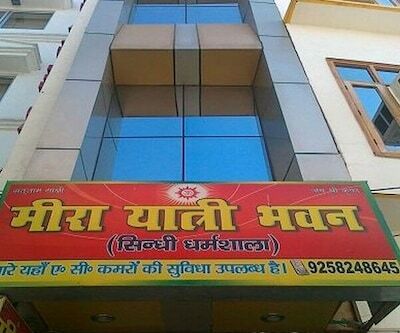 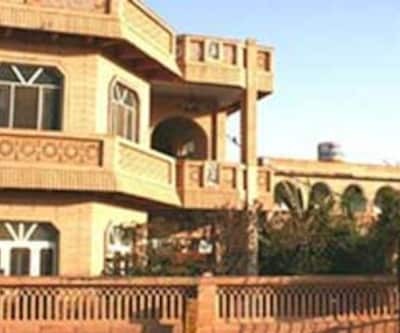 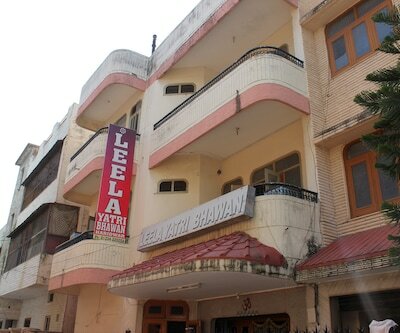 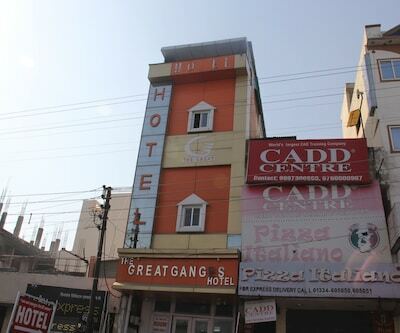 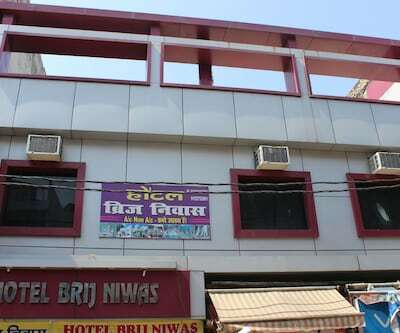 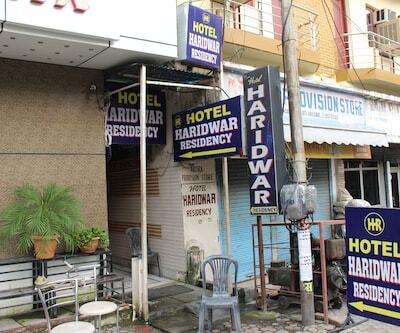 This hotel in Haridwar is at 0.5 km from Bhimgoda.There are 20 rooms in this 4 storey hotel. 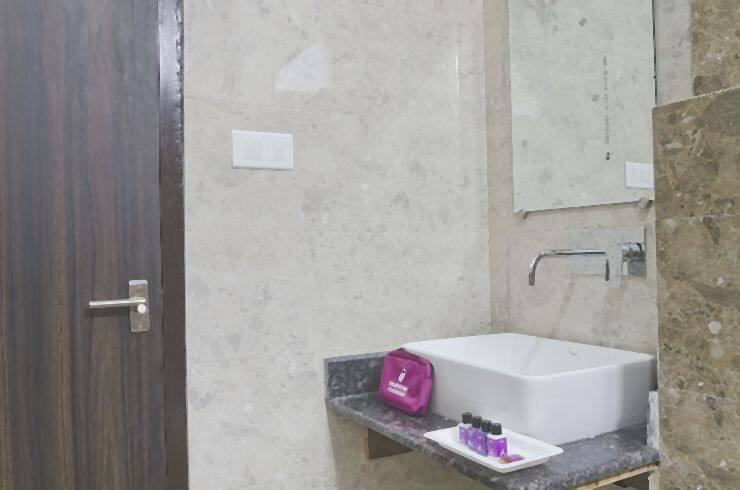 Amenities in the rooms include wardrobes, TVs, makeup mirrors, phones, chairs, bottled drinking water, and bathrooms with hot/cold water.